Rhodiola rosea is an adaptogen herb that you probably haven’t heard of… yet. Well, that’s about to change! Rhodiola is superfood herb that everyone should be including in their diet for numerous reasons. Keep reading to find out why Rhodiola Rosea is the most INCREDIBLE herb that you have never heard of! Stressed Out? Rhodiola Can Help You Relax! Rhodiola has the amazing capability to reduce feelings of stress and anxiety. Some people even see improvements in depression as rhodiola works to naturally uplift your mood. For these reasons, rhodiola rosea is often used to supplement or replace prescription anti-anxiety and anti-depression medications. Exhausted? Rhodiola Can Help You Wake Up! We just discussed how rhodiola rosea can help calm you down, but did you know that it can also help pep you up? This is because rhodiola rosea is an adaptogen herb meaning that it adapts to your body’s specific needs. Rhodiola rosea works to increase energy in those who need it and it also promotes healthy sleep. Feeling Under the Weather? Rhodiola Can Boost Your Immune System! Adaptogen herbs not only adapt to the body’s specific needs, they also work to strengthen the immune system and improve overall health and wellness. Adaptogen herbs cause little to no side effects and rarely cause negative reactions with other herbs, supplements, and medications. Running a Marathon? Rhodiola Can Help You Win the Race! Well, maybe not win, but Rhodiola Rosea will definitely help you finish! Rhodiola works to boost endurance and stamina which means that you can train longer and harder with much less fatigue. For these reasons, Rhodiola Rosea has become increasingly popular amongst athletes. This super herb might just be the final push you need to make it to the finish line. Having Trouble Focusing? Rhodiola Fix That, Too! Although all adaptogen herbs adapt your body’s needs while boosting overall health and wellness, each adaptogen has its own unique qualities. 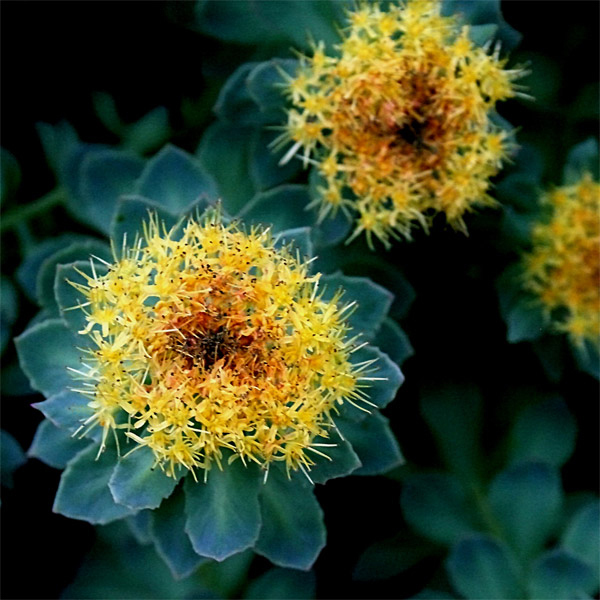 Rhodiola rosea can be especially helpful at boosting memory and enhancing mental clarity. Intrigued? 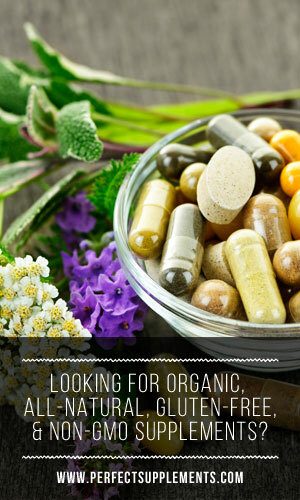 Give Rhodiola a Try! You can’t eat rhodiola in its natural state, as it wouldn’t taste very good, but an extract made from the root can be easily purchased at many reputable health food stores. There are some cultures that brew herbal teas with plant, but a rhodiola rosea extract supplement is generally easier to include in your diet.